ItemL.21939 - Port Moody, B.C. 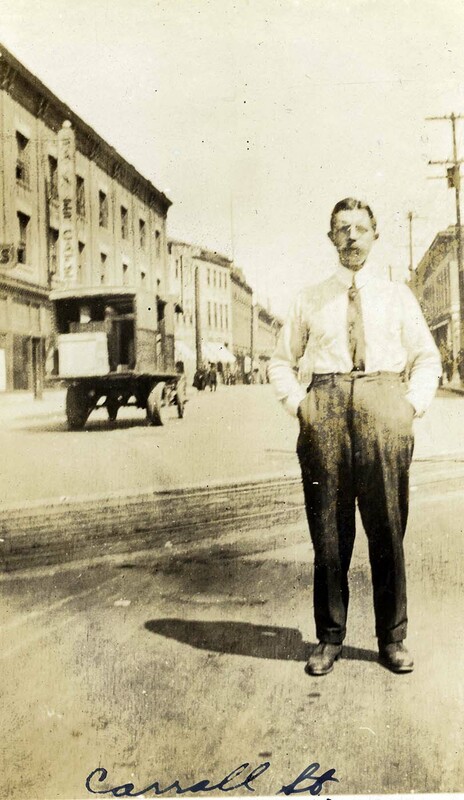 B&W print depicts an unknown man standing on the corner on Carrall Street and there is a car in the background. "Carrall St." is written on the bottom of the image.